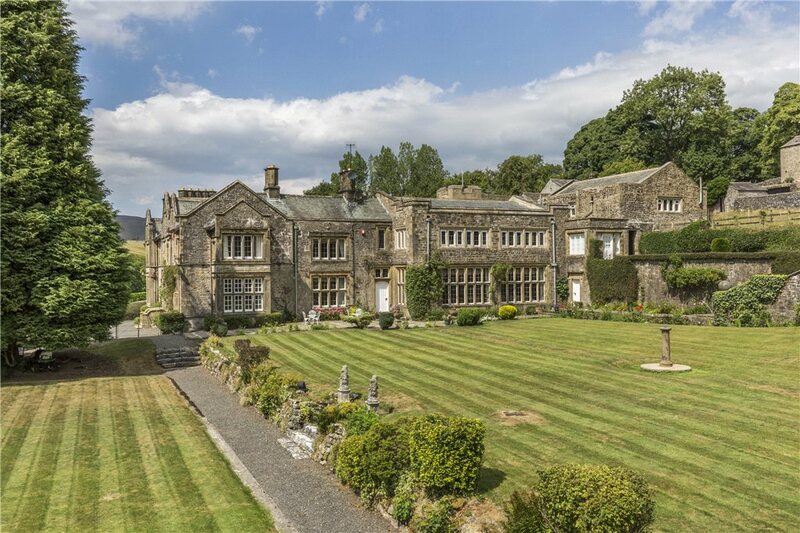 A beautifully positioned country house of generous proportions, taking full advantage of it's delightful setting in the Yorkshire Dales National Park. 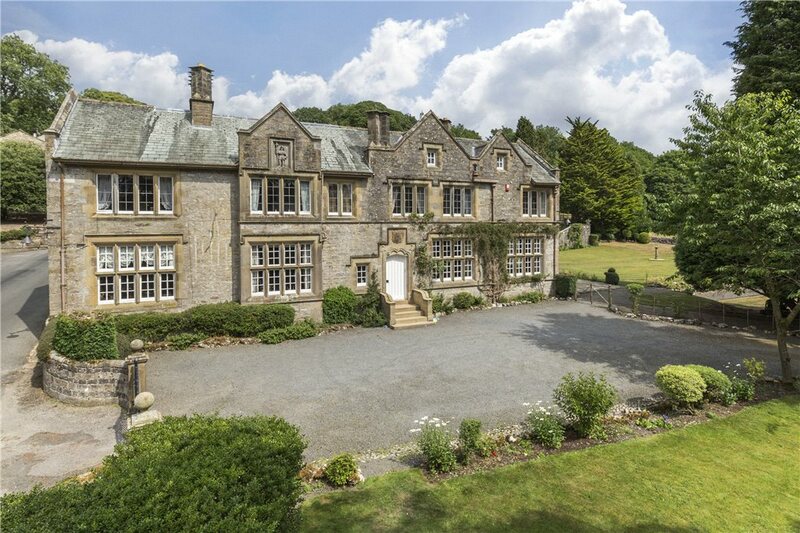 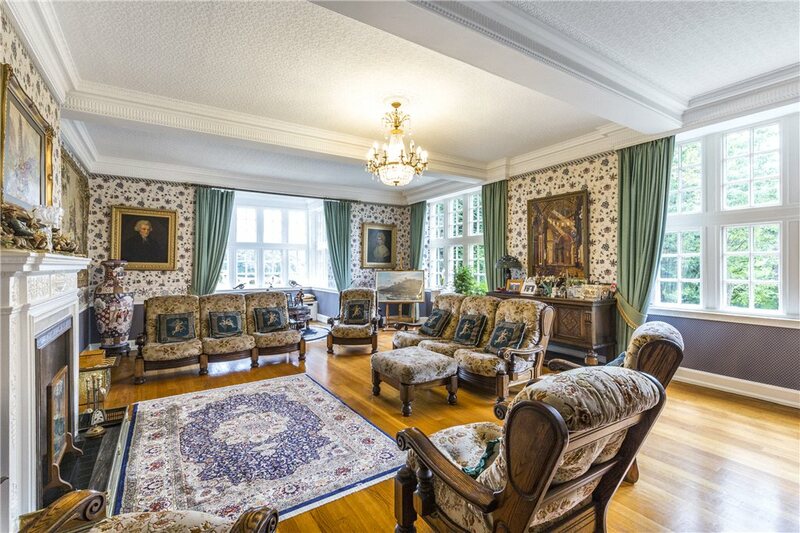 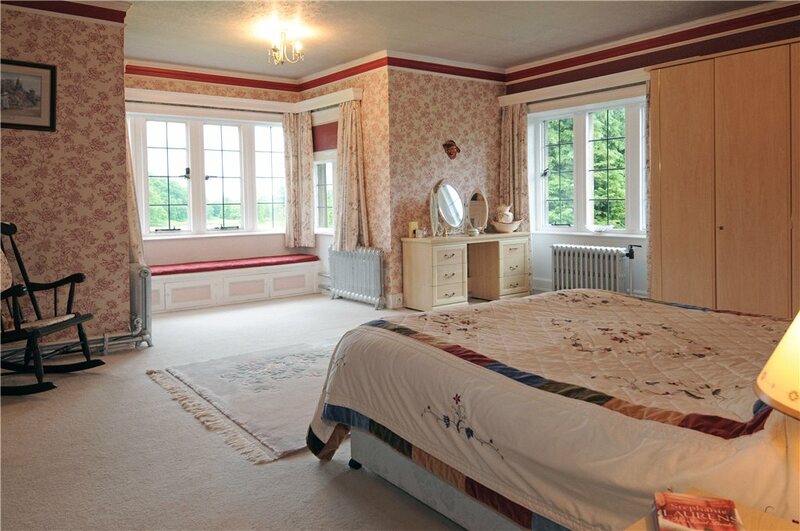 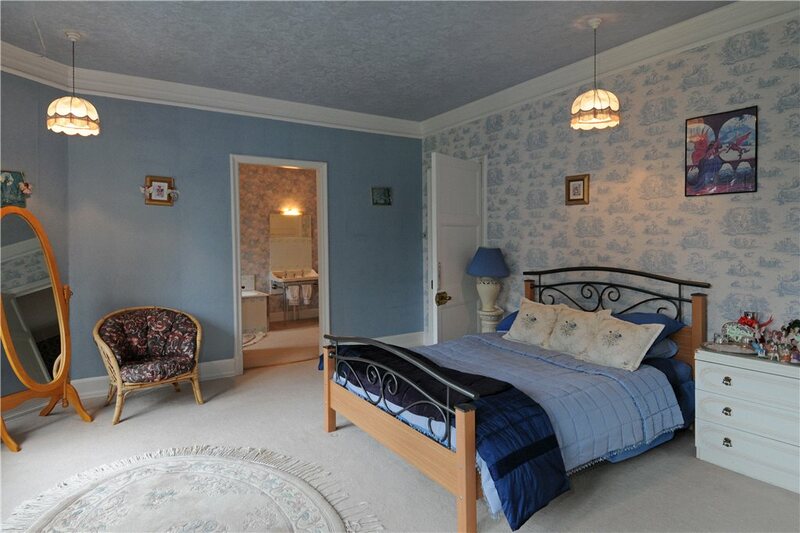 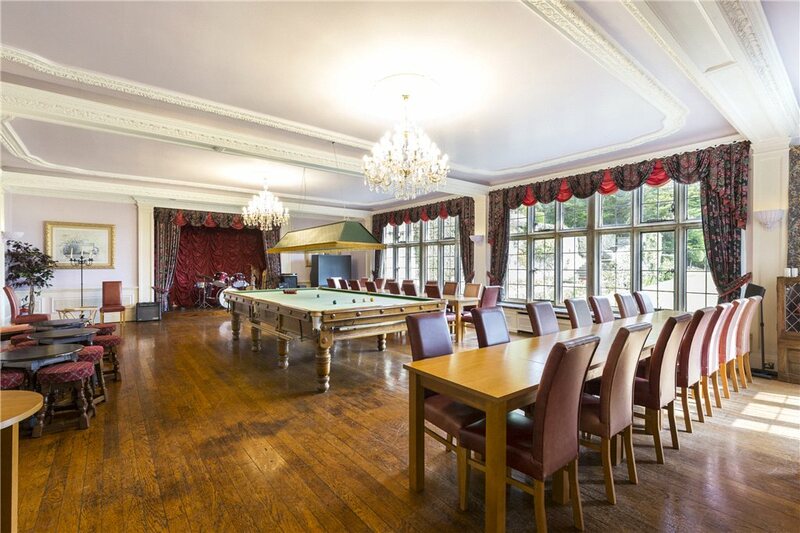 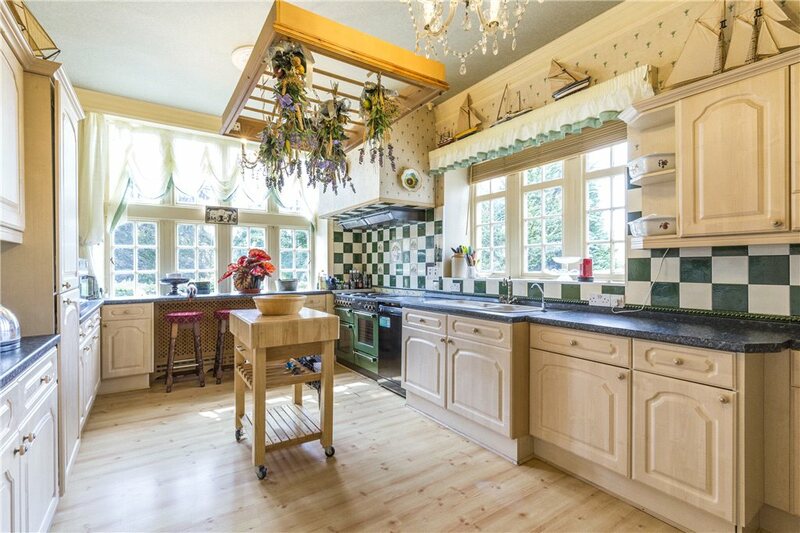 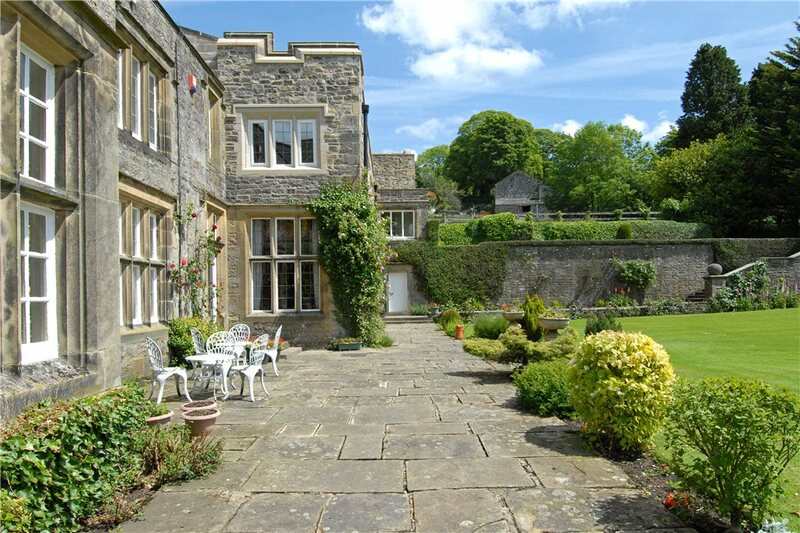 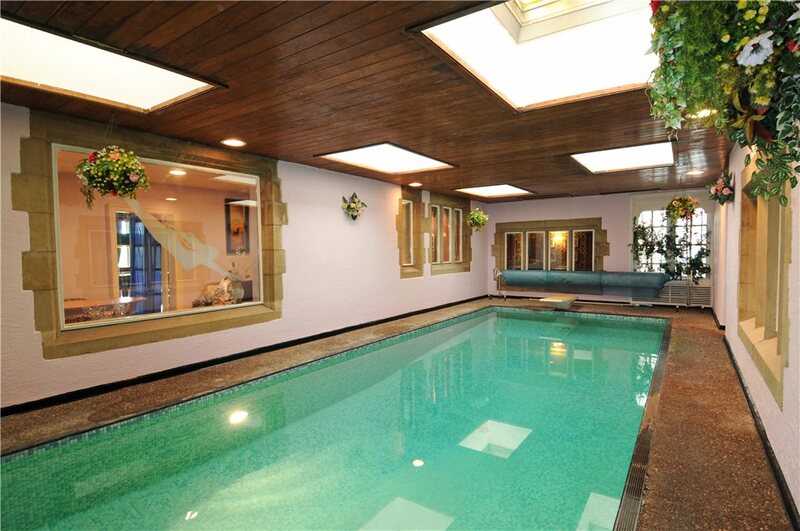 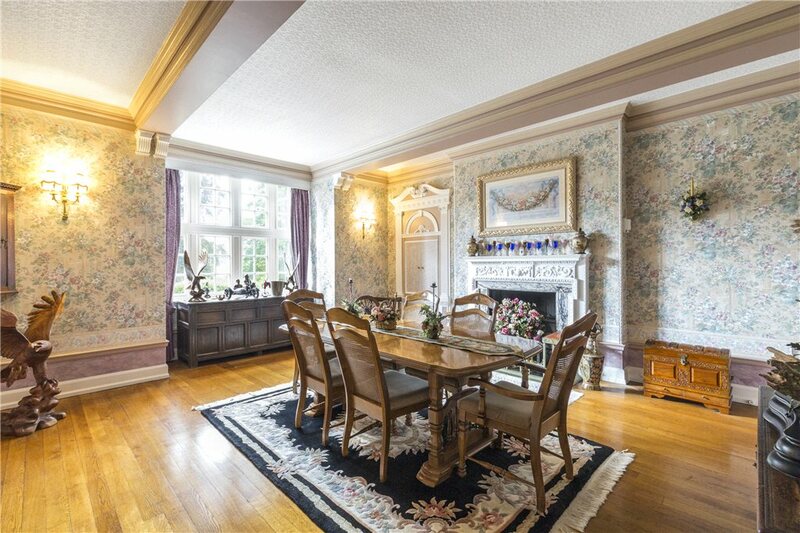 Five/six bedroom main house with four reception rooms, and integral indoor swimming pool. 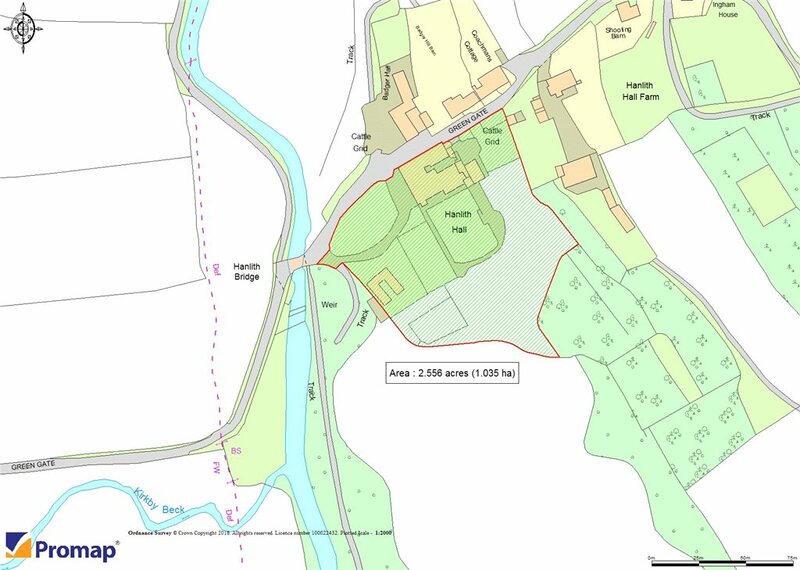 Two secondary dwellings. 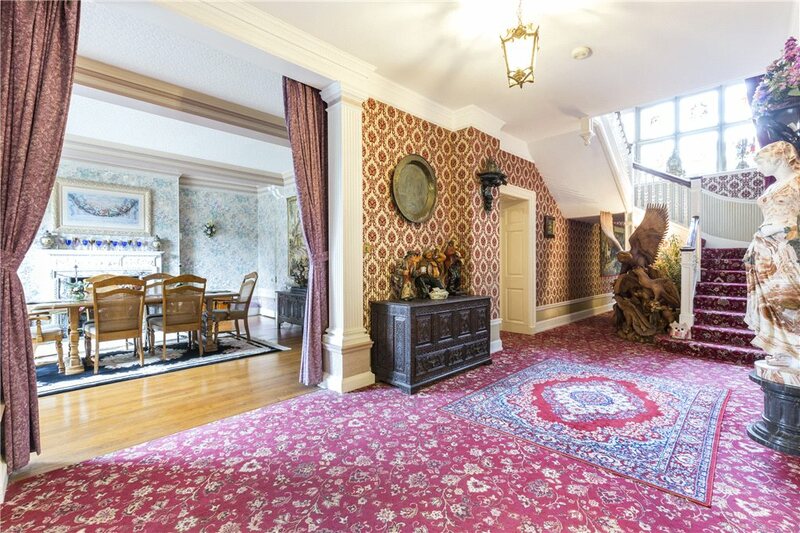 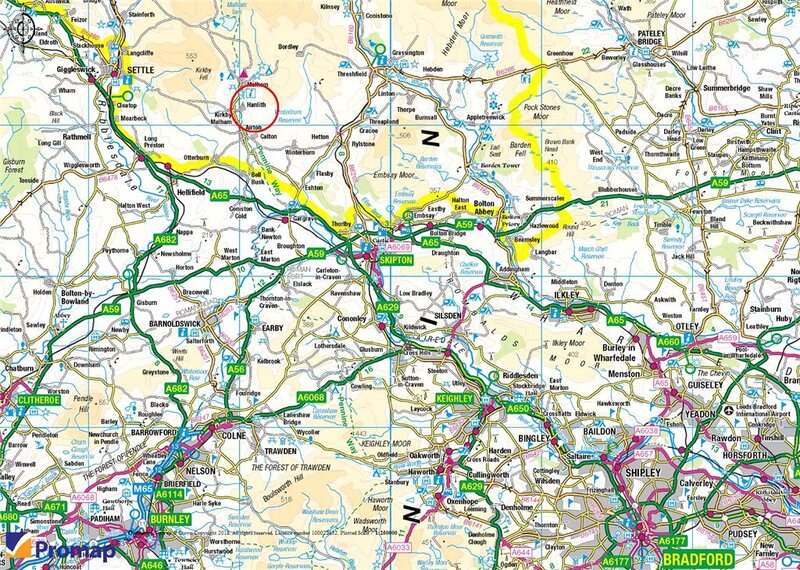 A large studio/potential apartment (subject to the appropriate consents). 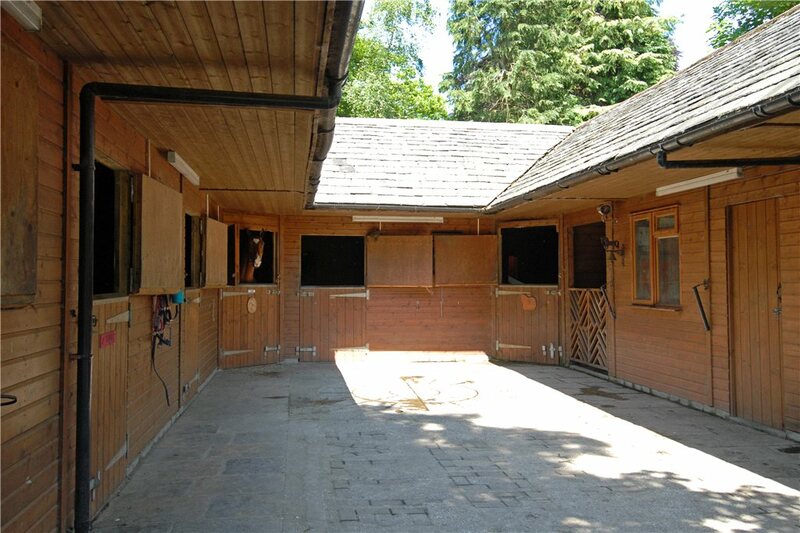 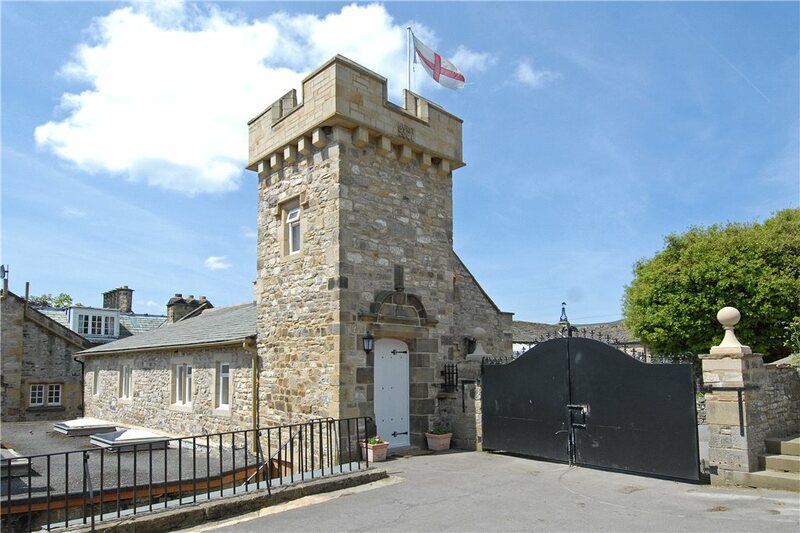 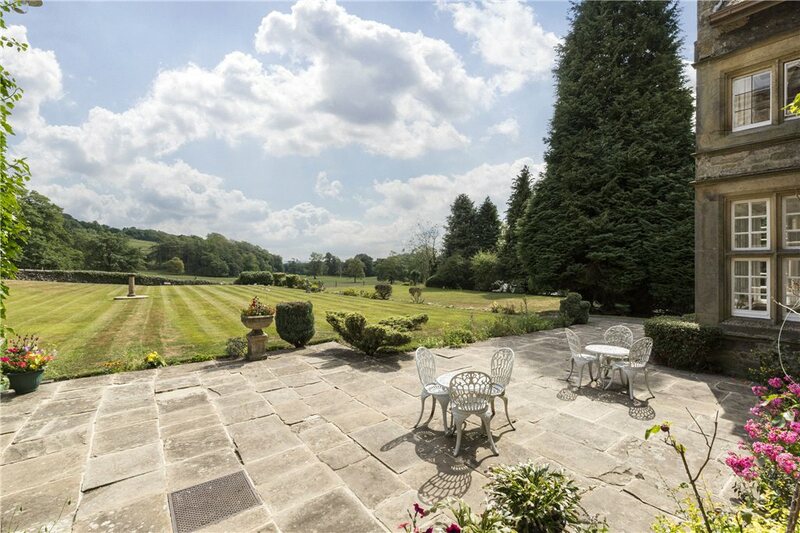 Lovely landscaped grounds, garaging, stabling and a site of around 2.56 acres (1.03 Hectares).